Hello friends! Is it February already? 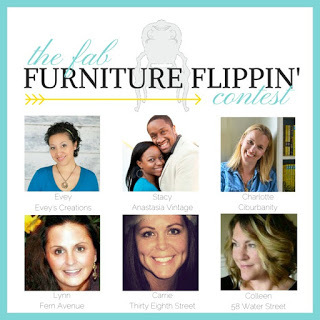 Then it's time for a new Fab Flippin' Contest! 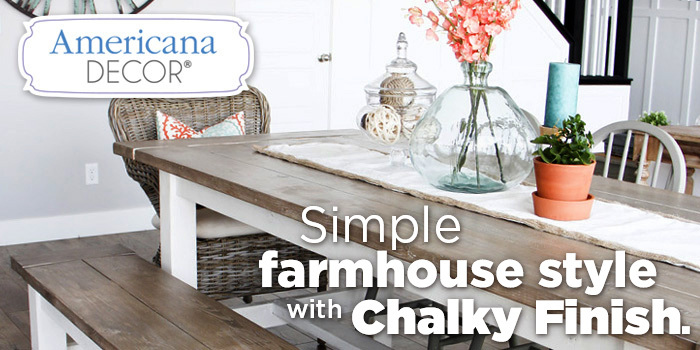 This month's Fab Sponsor is DecoArt and we are featuring their Americana Decor Chalky Finish paint this month. The theme is "Make A Statement" and with 29 beautiful colors to choose from, I can't wait to see what our participants and hosts come up with to make a bold statement! This month, Charlotte and Carrie are the featured hosts. Head over to see what they created. They always make such beautiful pieces! Guess who has agreed to join us as a guest judge! Mark Montano! How awesome is that? Make sure you check out all of our hosts' inspiration posts. Stay tuned to our hosts' blogs to check out all the entries as they come in!